A Luxury Hotel in Bhubaneswar, a new landmark of unparallel luxury & unique style joining hands to give you a memorable experience in this temple city of Odisha, India. 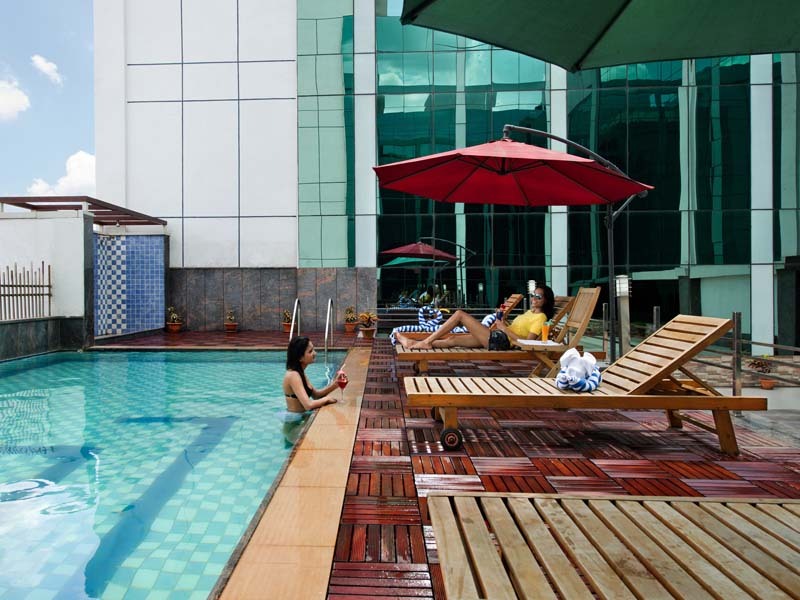 Centrally located Hotel in Bhubaneswar propinquity to major business or tourist places of interest and shopping malls makes here perfect sense to nest up at Hotel Sandy’s Tower Bhubaneswar. Be it for business or travelling to explore the cultural heritage of the golden triangle of Odisha (Bhubaneswar – Puri – Konark). Located at a distance of 8 Kilometres from Bhubaneswar Airport (BBI) and Railway Station. Click here to download the route map. 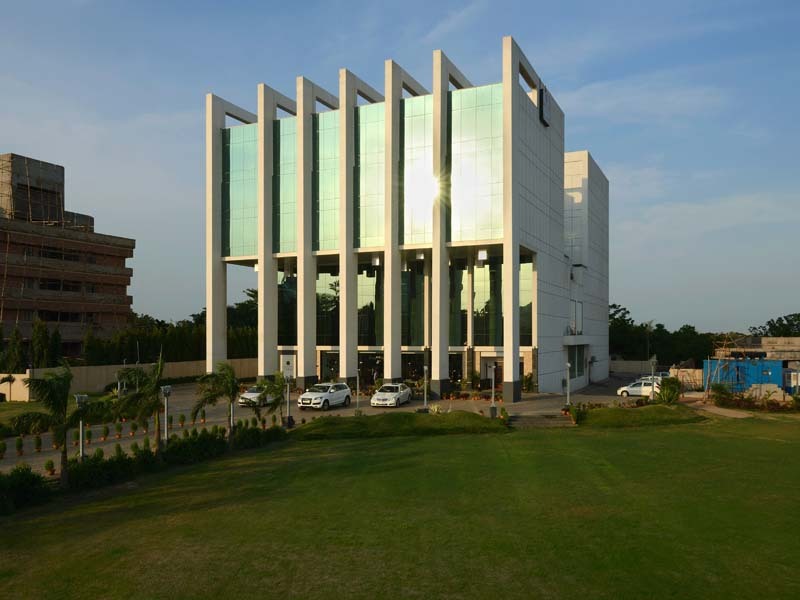 The hotel is very close to many renowned institutes, Hospitals, IT companies & corporate hubs like IIT-Bhubaneswar, Infosys, TCS, Mahindra Satyam, KIIT University, XIMB, Fortune Tower, Apollo Hospital, Kalings Hospital, etc.